We only use the freshest ingredients! See all of their descriptions below. Broccoli sprouts contain high levels of sulfur compounds that act as powerful antioxidants to help fight cancer, reduce inflammation, and support healthy liver detoxification. Broccoli sprouts boost SOD (superoxide dismutase) levels in the body, which is one of our most important anti-ageing compounds produced in the body. 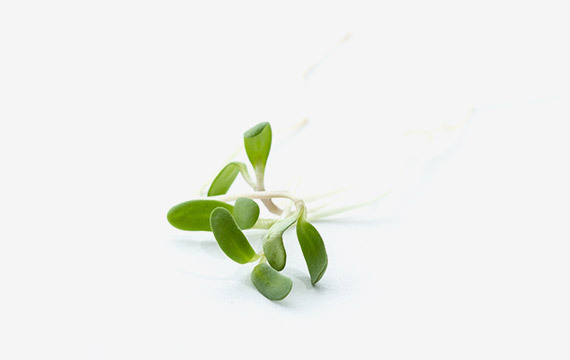 Broccoli sprouts contain anywhere up to 100 times the level of sulfur compounds compared to broccoli. Chlorella is a type of blue-green micro-algae that is extremely nutritive and has many impressive health-boosting properties. 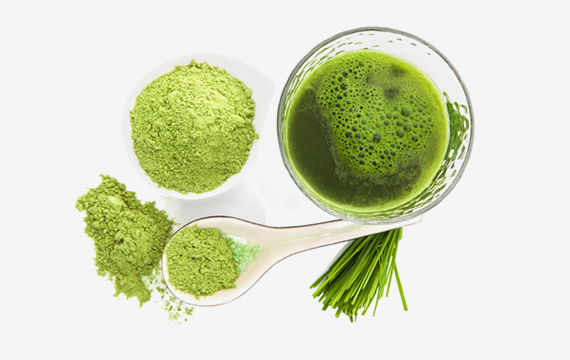 Chlorella is the richest source of chlorophyll, which has a cleansing and detoxing action, helping to promote the removal of heavy metals from the body. Chlorophyll also supports healthy liver function. Aloe vera juice is beneficial for promoting bowel health and to help treat a variety of digestive tract conditions. Aloe has a cleansing effect on the bowel that helps to maintain healthy digestive function. 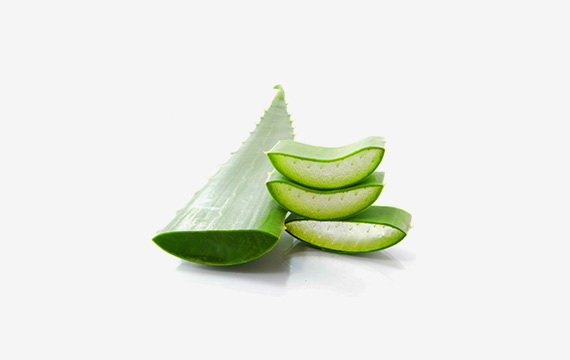 Aloe has natural detoxifying effect on the bowel, gently helping break down impacted faceal residue in the bowel. 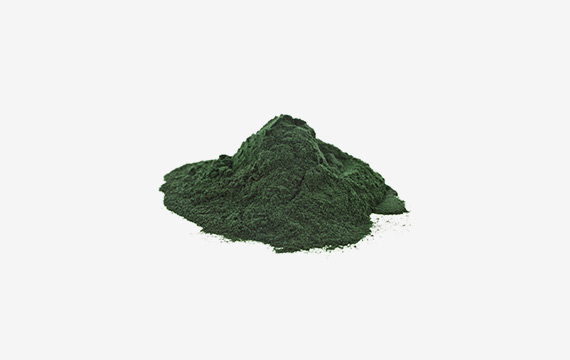 Spirulina is a type of fresh water algae that possesses many wonderful healing and health-promoting properties. Spirulina is very alkalizing to the body and it is an excellent source of chlorophyll, which is used to assist with liver detoxification by helping remove heavy metals and other toxins safely from the body. This super algae contains potent antioxidants and high levels of beta-carotene which help protect cells in the body from free radical damage. It also helps boost immunity and energy levels. Dandelion Root is widely regarded as a supreme liver tonic. This valuable herb is used extensively by herbalists to improve digestion and treat gallbladder and liver complaints. Dandelion root helps stimulate liver detoxification, which helps clear toxins from the body. This bitter herb increases the secretion of digestive juices and enzymes, which assists digestion and liver and gallbladder function. Dandelion root also helps improve the digestion of fats. Apples are one of the most cultivated and consumed fruits in the world. These nutritional powerhouses are extremely rich in antioxidants, flavanoids, and dietary fiber. 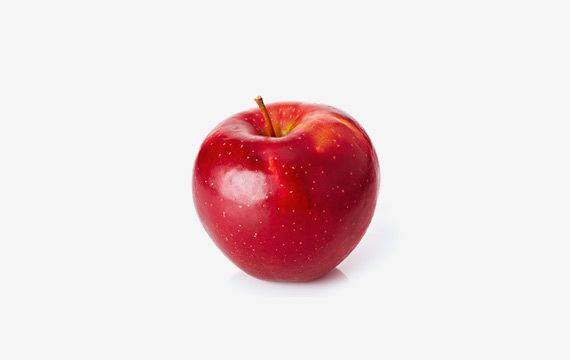 Apples contain a high concentration of soluble fiber pectin, which helps regulating bowel movements, may assist in lowering cholesterol and eliminating toxins and heavy metals from the body. In addition, apples contain Vitamin C, B-complex vitamins and minerals such as calcium, potassium and phosphorous. The phytonutrients and antioxidants in apples may help reduce the risk of developing cancer, hypertension, diabetes, and heart disease. Apples are great base for all of our juices and smoothies. In addition to all the health benefits apples when juiced have a very sweet flavour which is easily combined with every other fruit and vegetable. 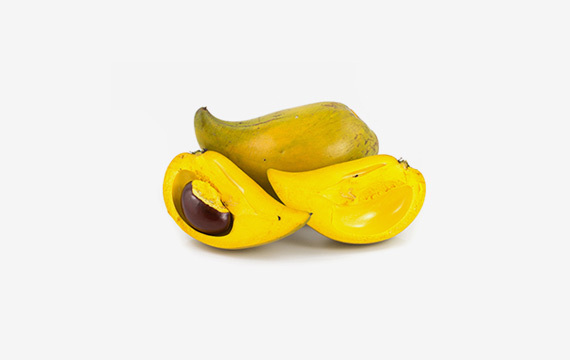 Banana not only makes our smoothies creamy and filling, they are packed with the antioxidant vitamin C, which is needed for the livers detoxification process and to prevent free radicals damage of the liver and other organs of the body. It is also a good source of dietary fiber pectin, potassium and magnesium, and a very good source of Vitamin B6. 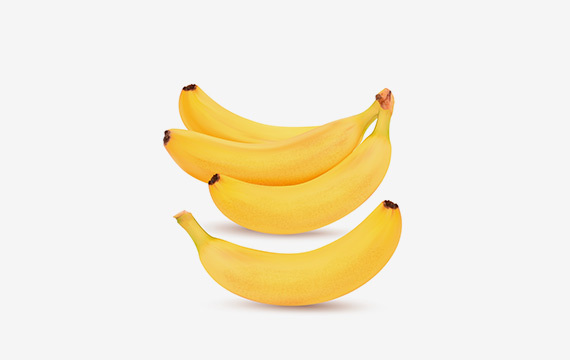 High in potassium and low in salt, bananas are recognized by as being able to lower blood pressure and protect against heart attack and stroke. Potassium is also important for boosting bone health, helping to reduce the risk of osteoporosis.Bananas naturally contain high levels of natural sugars( sucrose, fructose and glucose) which makes them perfect pre-workout snack . They provide an instant energy boost while sustaining the blood sugar levels. Due to their high level of potassium bananas may assist in electrolyte replenishment. 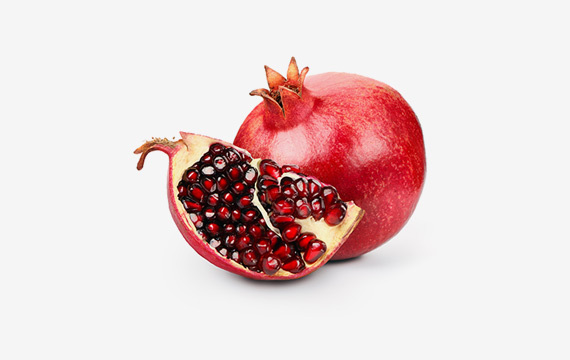 Pomegranate from Latin literally translates to “seeded apple,” but it seems that research shows pomegranates have even bigger nutritional punch. By some pomegranates are considered a new superfood. They are delicious, high in vitamin C and potassium, a great source of fiber, and low in calories. The primary source of its benefits comes from the antioxidant content. Wonderfully vibrant in colour, pomegranate juice is high in three different types of polyphenols, a potent form of antioxidants, tannins, anthocyanins, and ellagic acid. They are present in many fruits, but fresh pomegranate juice contains particularly high amounts of all three. Antioxidants help body resist cellular damage and aging, neutralize free radicals and may also help to lower chronic inflammation in your body. Kiwi fruit is a nutrient dense fruit and another fabulous source of vitamin C, needed to prevent free radical damage and required for healthy liver function. One serving of kiwi gives the body 230% of the recommended daily allowance of Vitamin C, which helps heal wounds, increase iron absorption, and boost the immune system. 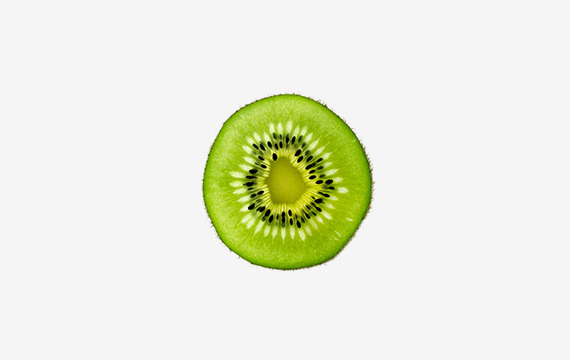 As a good source of fiber with 10 % of the recommended daily intake, kiwi also helps prevent constipation and helps bind and move toxins from your intestinal tract. With a low glycemic index (4) and high fiber content kiwi does not cause insulin rush in the body and are considered safe for diabetics. Pineapples are amazingly juicy fruits with an exotic look and taste. In addition to containing half of the daily-recommended value of vitamin C, pineapples are also a good source of dietary fiber and an enzyme bromelain. This means that pineapple can help in keeping you regular and keeping your intestines healthy. 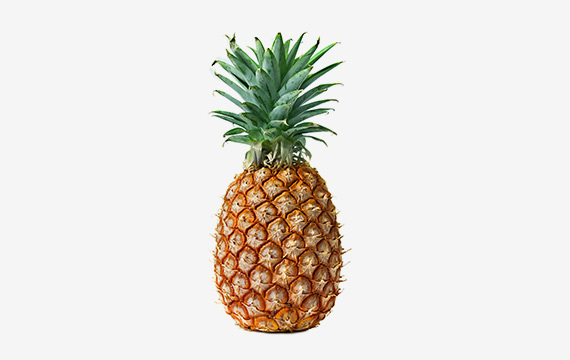 Due to its high content of bromelain pineapple can also help you with digestion by breaking down protein. Bromelain also has anti-inflammatory, anti-clotting and anti-cancer properties. Pineapples also contain minerals like copper, manganese and potassium which helps controlling heart rate and blood pressure. 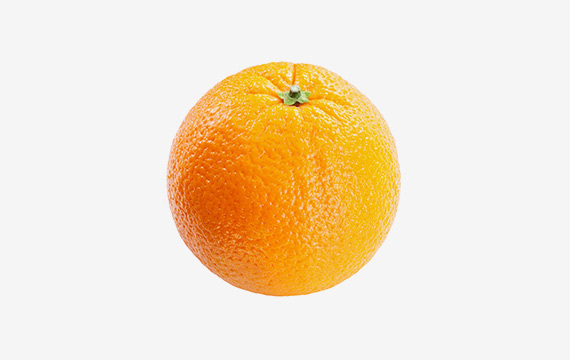 One orange provides 130 percent of your vitamin C needs for the day. Vitamin C, one of our most important antioxidant vitamins that protects our cells from free radical damage, which is associated with premature ageing and chronic diseases such as cancer and cardiovascular disease. Vitamin C is vital for healthy skin and for a strong functioning immune system. Vitamin C plays a vital role in the formation of collagen, the support system of your skin. Oranges are also a rich source of limonene, a phytochemical that helps stimulate liver detoxification and helps protect you from cancer. The bitterness of grapefruit helps stimulate and improve digestion. Citric acid present in fresh grapefruit juice can increase alkalinity in the body, which can be useful for treating diseases caused by too much acid in the body. The rich pink and red colour of grapefruit indicates the presence of lycopene, a phytochemical with powerful antioxidant, which helps fight free radical damage in the body. Grapefruit juice significantly increases the production and activity of liver detoxification enzymes responsible for preparing toxic compounds, including carcinogens, for elimination from the body. Lemons are one of the most alkaline-forming foods. They are acidic to the taste, but are alkaline-forming in the body. Half a lemon first thing in the morning with a cup of warm water makes a great way for balancing a highly acidic condition in the body. They are very rich source of vitamin C and flavonoids that work against infections like the flu and colds. 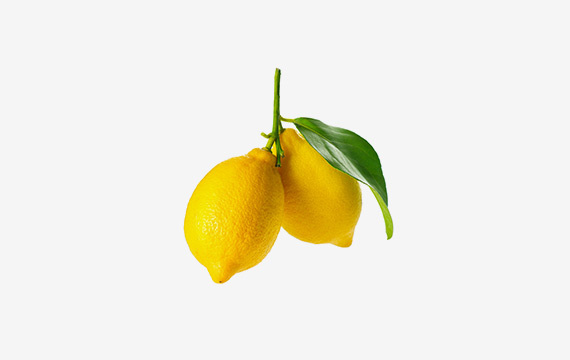 Lemons have very strong anti-bacterial properties and they help you keep your bowel movements regular. 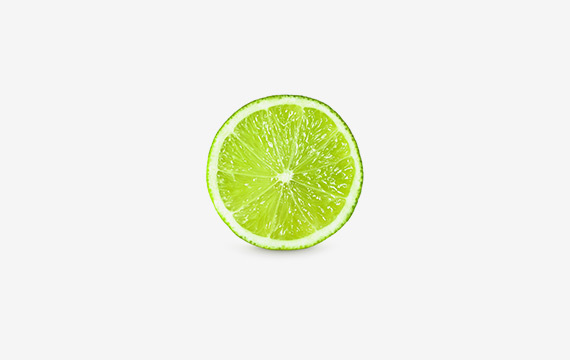 Limes are citrus fruits with a little bit sweeter taste than their citrus cousin lemon. They are abundant in vitamin C and antioxidants, both important for strengthening immunity and preventing colds and flu, as well as neutralizing free radicals. The most interesting health aspects of limes is that they contain flavonoid compounds that have antioxidant and anti-cancer properties. Of special interest in limes have been flavonoids called flavonol glycosides, that appears to stop cell division in many types of cancer. Avocados have so much to offer us in the way of boosting our health and preventing illness. They are a good source of protein, needed to heal and repair the body, and fibre for bowel health, as well as carotenoids, which the body needs to maintain healthy immune function and eyesight as well as reproductive health. 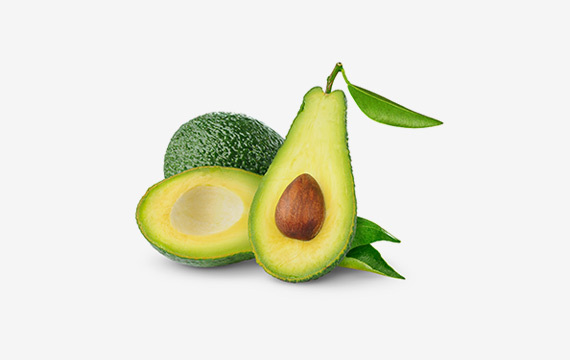 Avocadoes are rich in beneficial monounsaturated fats, which protect you from cardiovascular disease and lowers ‘bad’ cholesterol in your body. Given the incredibly low calorie content of 33 kcal per cup , kale is among the most nutrient dense foods in existence. It is a good source of chlorophyll, vitamins A,K,C and B 6 as well as minerals manganese, calcium, copper, potassium and magnesium. Super green leafy, kale, can help lower your risk of developing cancer. 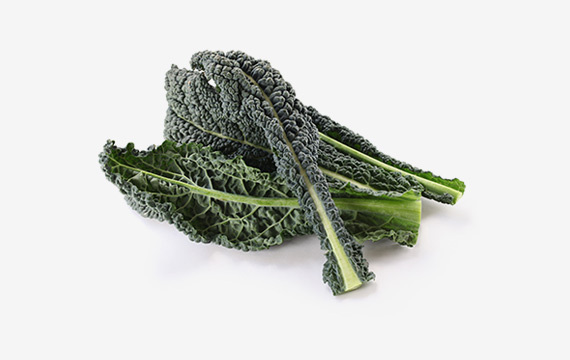 Kale is a member of the cruciferous vegetable family, that is a great source of sulphur compounds, that assist with liver detoxification of carcinogenic substances. Kale is also a good source of vitamin K, which is an important vitamin used in the body for healthy blood clotting and bone health. Spinach is such a nutrient dense vegetable, packed with health protective phytochemicals and vitamins C, A, which all have strong antioxidant properties. Antioxidants are one of our best weapons against aging prematurely and developing cancers and other chronic diseases. 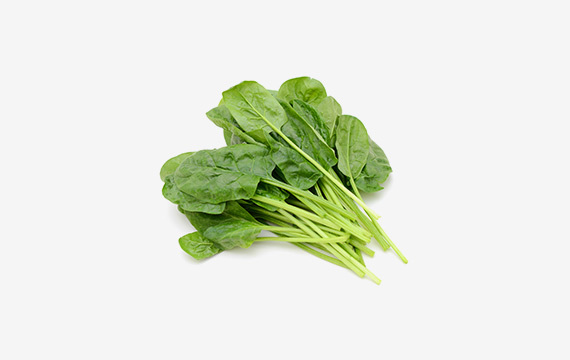 Spinach is also a great source of iron, needed for healthy immune function, and folic acid, which is an important B vitamin involved in red blood cell production and the prevention of anemia. Lettuce has often been called “the perfect weight loss food” and “rabbit food,” but it is so much more. It has amazing healing benefits and its calories are comprised of 20 percent protein. Lettuce is an alkaline forming food. It contains a lot of fiber and has a very low glycaemic index of 15 which is a great news for anyone trying to keep they sugar levels steady and under control. Fiber helps filling you up and it improves your digestion, which is essential for long term weight control. 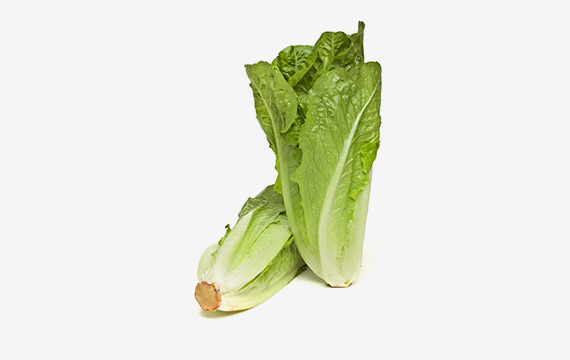 Romaine lettuce contains four minerals manganese, potassium, copper, and iron, and three vitamins biotin, vitamin B1, and vitamin C.
This amazingly aromatic herb not only that it smells and tastes good, it seems like it is also a health powerhouse. Mint helps improve digestion, easing wind and stomach cramping, and also acts as a natural diuretic, helping to alleviate fluid retention. 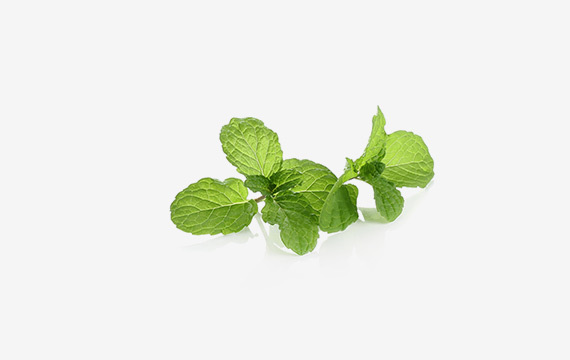 Mint also contains high levels of beta-carotene and vitamin C. Mint will also provide you with magnesium, needed for proper nerve and muscle function, balanced blood sugar levels, and required by the body to make energy. Magnesium will also help you sleep more soundly and calm anxiety. 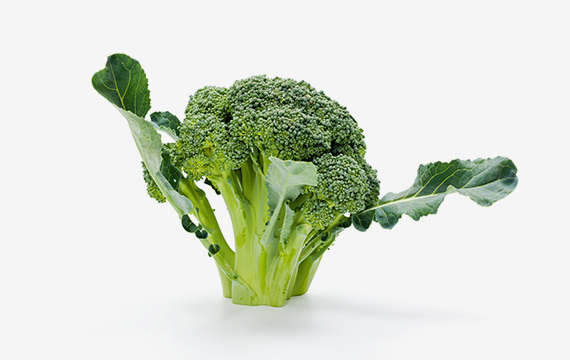 Including broccoli in your daily diet is one of the best ways to protect yourself from cancer and other chronic diseases. This super veggie is packed with antioxidants, vitamin C, and selenium that help neutralize free radicals, along with sulfur compounds to support the body’s ability to detoxify harmful toxins. This green powerhouse of nutrients it is said to benefit digestion, the cardiovascular system and the immune system, and to have anti-inflammatory and even cancer-preventing properties. It is a great source of vitamins K, A, and C, in addition to fiber, potassium, folate, and lutein. Eating celery is very alkalizing for the body and beneficial for your cardiovascular health as it is a great source of potassium, which helps reduce high blood pressure. Celery also contains vitamin C and A, two important antioxidant minerals needed to support healthy immune function. 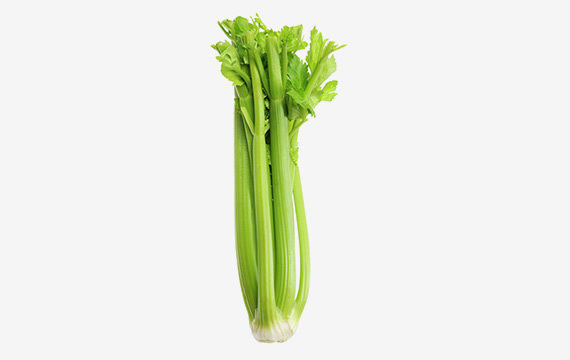 Celery also acts as a natural diuretic, helping to reduce fluid retention. It also contains vitamin C, a potent antioxidant and immune booster, and B-complex vitamins to help give you energy to train. Celery is also a source of electrolytes to help replenish lost minerals and revitalize the body after exercise. 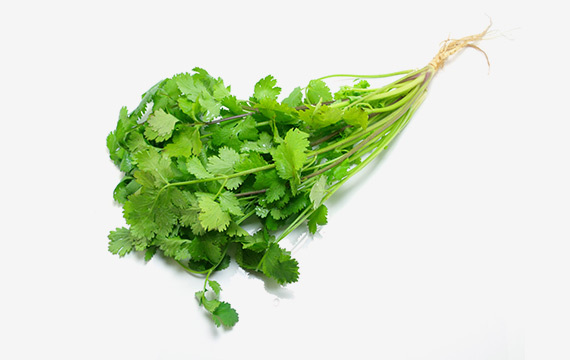 Parsley is aromatic herb used mostly as a flavour enhancer and garnish to many food dishes. In additional to its decorative purpose parsley is also rich in many vital vitamins, including Vitamin C, B 12, K and A. This means parsley helps keeping your immune system strong, toning your bones and healing the nervous system, too. 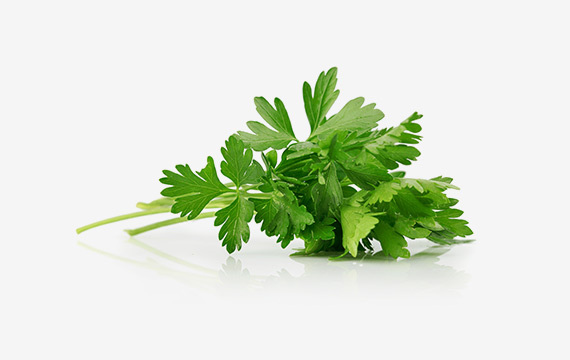 Parsley also helps flush out excess fluid from the body, thus supporting kidney function. Parsley is a good source of iron, together with vitamin C, which helps improve iron absorption. Low energy levels is a common symptom of iron deficiency. Parsley also contains magnesium, which is essential for energy production and is one of the most important ‘anti-stress’ nutrients around. 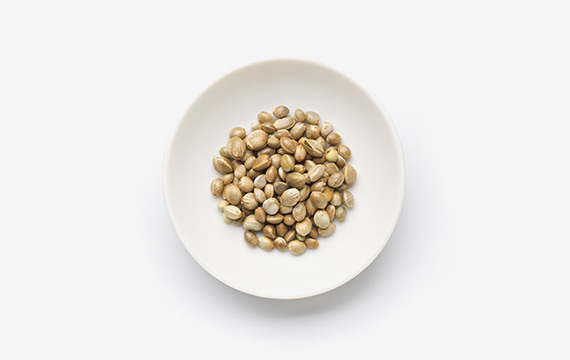 Coriander has impressive cleansing, healing and nutritive qualities. This herb has been found to be a very effective heavy metal chelator, helping remove heavy metals such as lead, mercury and aluminium from the body. 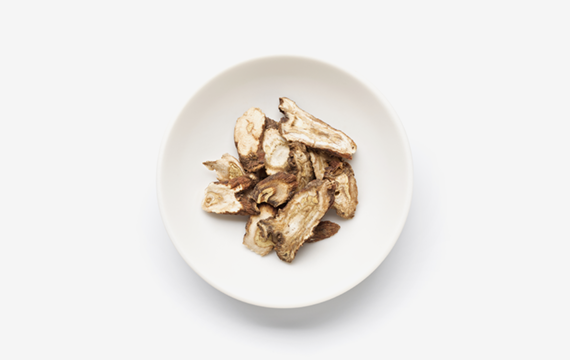 This nutrient rich herb contains vitamins C and folate, needed for healthy liver function. Coriander is also an excellent source of health promoting chlorophyll, and flavanoids, which help protect the body from free radical damage. Cucumbers have a high water content, which will help you stay well hydrated. Consuming adequate amounts of water during the day is essential for helping remove toxins from the body via the bowels and kidneys. 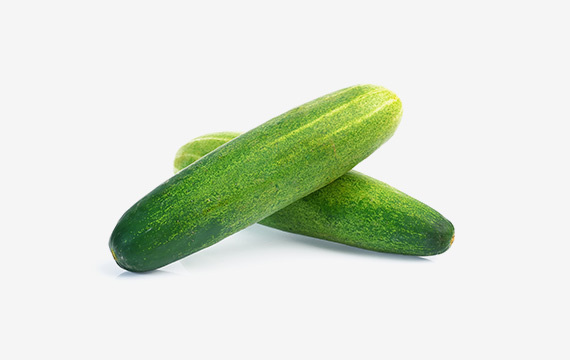 Cucumbers are also a source of beta-carotene, vitamin C and lutein and zeaxanthin, which are all antioxidants that help fight free radical damage in the body and reduce the risk of chronic disease. 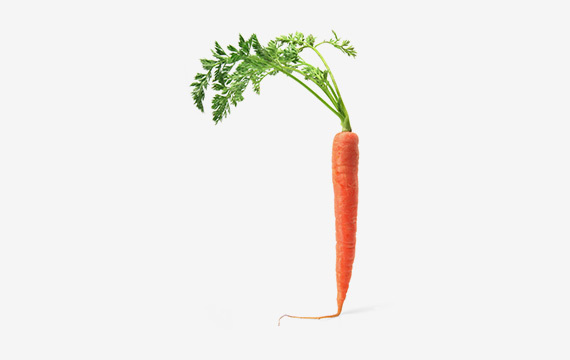 Carrots are packed with beta-carotene goodness. The body converts beta-carotene into vitamin A, were it is used to help keep our gums and mucous membranes healthy, it helps protect our cells against free radical damage, and it plays a big role in our immune health. It also help improve our eye sight. Drinking carrot juice will not only increase your vitamin A levels, but also help give you protection against certain types of cancers, due to the presence of a cancer-fighting compound called falcarinol. One of the most useful methods for detoxing your liver is to have 1 -1,5 litres of carrot juice each day. 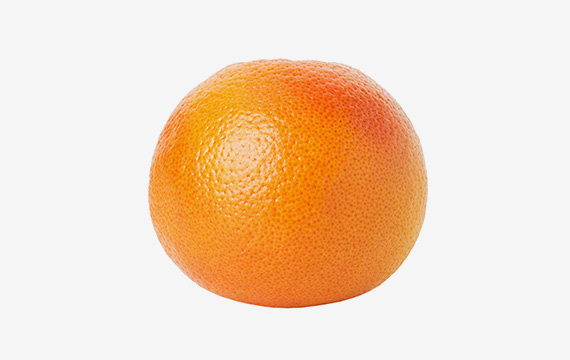 This quantity may cause your skin to develop an orange hue due to the toxic bile that is being purged from your liver. 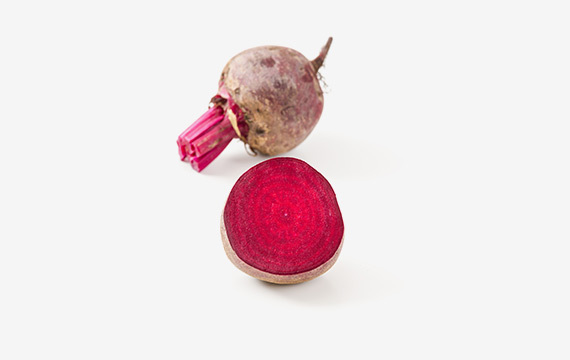 Beetroot with its vibrant red colour and sweet taste is a nutrient powerhouse. It contains potassium, magnesium and iron as well as vitamins A, B6 and C, and folic acid. Drinking beetroot juice has also been shown to help reduce high blood pressure, due to its nitrate content. Nitrates in beetroot produce a gas called nitric oxide in the blood, which widens blood vessels and lowers blood pressure. Consuming beetroot juice pre-workout can really boost your stamina and cardiovascular capacity. Beetroot are also rich in potent antioxidants called anthocyanins, which are anti-aging, and help prevent chronic illnesses such as cancer, heart disease as well as Alzheimer’s disease. Renowned for rebuilding red blood cells beetroot is a powerful remedyfor treating Iron deficiencies and Anemia. Ginger has impressive anti-inflammatory properties, helping ease inflammatory conditions in the body such as arthritis. Ginger also helps improve circulation, and is recommended if you get cold hands and feet. 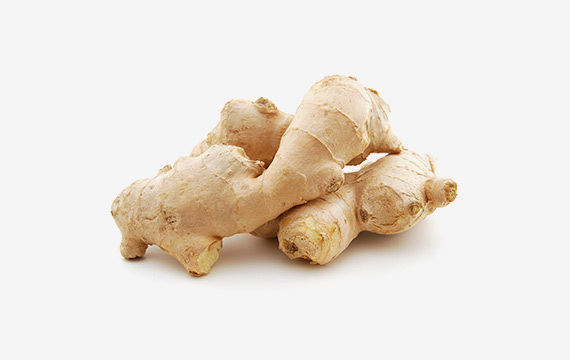 Ginger will also help improve your digestion, helping to ease nausea and wind. Long known for its anti-inflammatory properties, recent research has revealed that turmeric is a natural wonder, proving beneficial in the treatment of many different health conditions such as cancer, heart disease, obesity and Alzheimer’s disease. 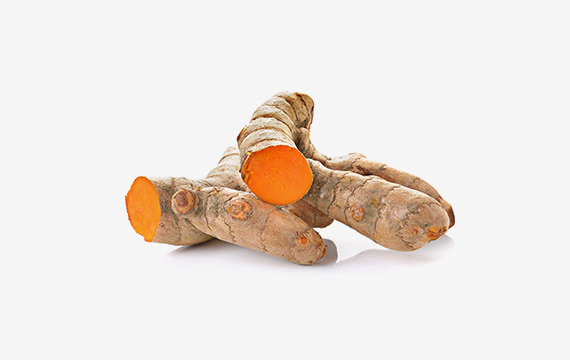 The medicinal properties of this spice are due to the presence of an antioxidant, curcumin. Curcumin may also help preserve memory and reduce the risk of Alzheimers disease. 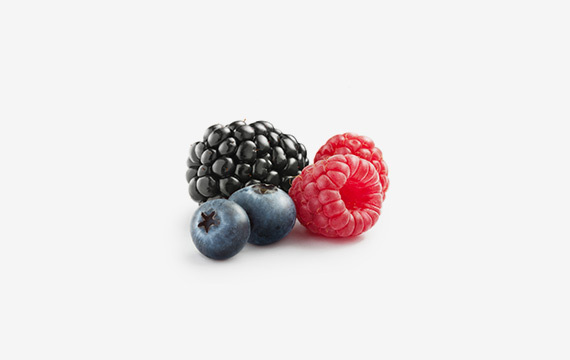 Berries are another wonderful natural antioxidant source. They contain anthocynanins, which help reduce the risk of chronic diseases such as cancers and help prevent premature aging. Due to their low sugar contents berries have a low glycaemic index and therefore are safe fruit for diabetes sufferers. Almonds are rich in vitamin E, calcium, magnesium and potassium. They are also a significant source of protein and fiber, while being naturally low in sugar. 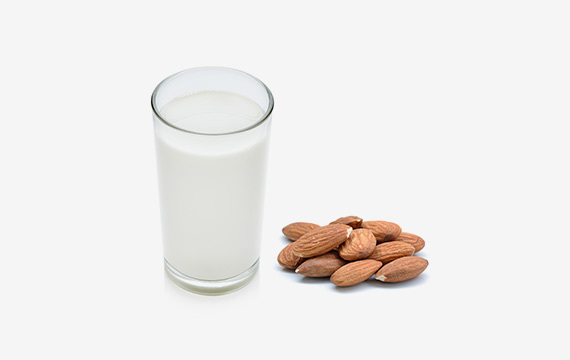 Almonds is a good source of the amino acid tryptophan, which is needed to make serotonin and melatonin, two of the brain’s calming and sleep inducing neurotransmitters. Melatonin also acts as a potent antioxidant. Rich in beneficial unsaturated fatty acids which are vital for beautiful healthy, youthful skin, as well as healthy brain function and memory, good cardiovascular health and strong immunity. They are most alkalizing of all tree nuts and they also rank highest in protein, fiber, calcium, vitamin E, riboflavin and niacin content by weight. We recommend consuming them raw and unpasteurized. We only use raw almonds in their natural state mostly imported from Spain or Italy. 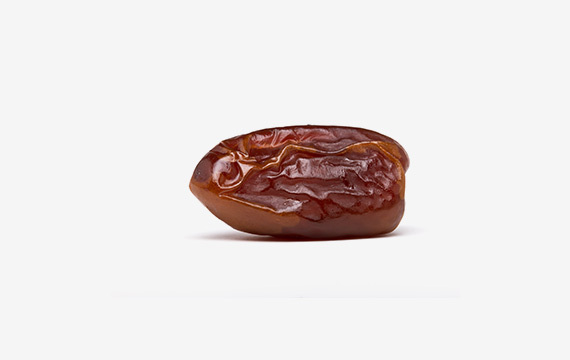 Medjool dates, are commonly referred to as king of dates. They are big in size, soft, chewy, moist and rich in texture. Medjool dates are nutritious and healthy with innumerable health benefits. They contain a great amount of dietary fiber, supplying you with 27% of the recommended daily allowance. Their soluble fiber helps in regulation of blood sugar as well as levels of cholesterol. The beta-D-glucan in Medjool dates that aids in water absorption helps adding bulk to stool and therefore prevents constipation. Fibre also helps reduce the risk of colon cancer. A rich source of potassium, copper, dietary fibre,magnesium and manganese consuming this energy powerhouse plant may assist you in fighting off sugar cravings, by providing you feeling of satiety, keeping your blood pressure steady as well as maintaining a healthy nervous system. Not bad at all for a tiny little fruit. From cooking to beauty products, coconut oil is good to use just about anywhere. It has a unique taste and the multiple health benefits. For many years coconut oil was not really considered as a health food as it is loaded with saturated fats. However, coconut oil consists of saturated fatty acids and most of them are medium-chain triglycerides (MCT), known as the healthy form of saturated fats. They metabolize differently in the body as they rapidly get converted into energy source in the liver and do not deposit as fat in the body. 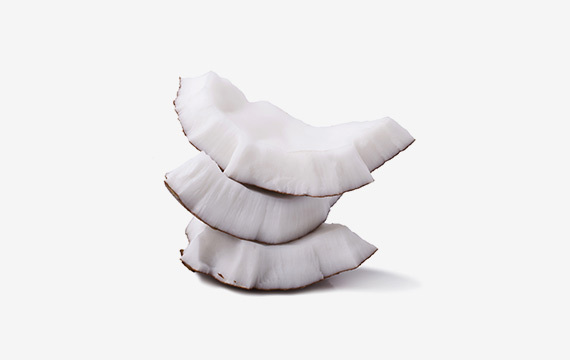 Coconut oil helps with weight-loss, boosts immunity, improves digestion and helps treat skin and hair problems. It contains high content of lauric acid ( 50%) which helps in fighting off harmful pathogens like bacteria, viruses and fungi. Chia seeds are a “whole grain” food that grows natively in South America. As a sustainable source of energy, the name of the plant itself “chia” derives from an ancient Mayan word for “strength.” They are usually grown organically, are non-GMO and naturally free of gluten. 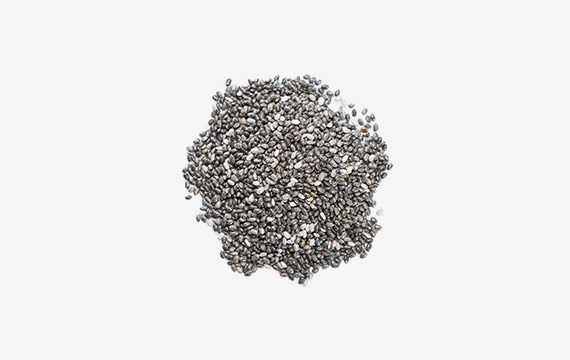 Chia seeds are a great fibre source, that helps eliminate toxins from the body and promotes healthy bowel function. Loaded with anti-oxidants, high quality protein, dietary fiber and Omega-3 chia seeds should be able to help you reduce your appetite and food cravings. Because of its fragrant, sweet and warm taste we believe cinnamon is a perfect spice to use with our almond mylk based smoothies. Not only that it smells and tastes good this aromatic spice also has some health benefits. According to the research one teaspoon of cinnamon packs as much antioxidant potency as a half cup of blueberries. Cinnamon’s natural antimicrobial properties have been shown to fight strains of E. coli, as well as Candida yeast. 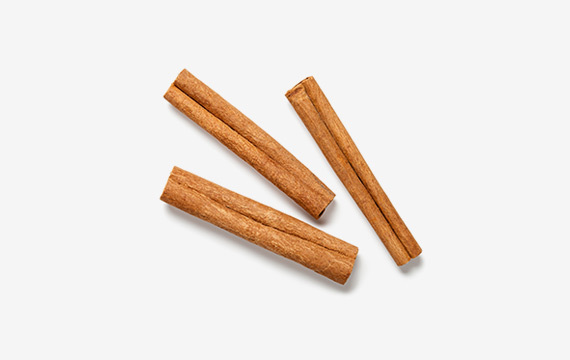 Considered as a “sweet spice”, even if actually it is not sweet, cinnamon has been shown to boost satiety and simulate sweetness, which allows you to reduce your sugar consumption. Cinnamon has also been shown to slow stomach emptying. This prevents a sharp rise in blood sugar following meals, which improves the effectiveness, or sensitivity of insulin. Lucuma is one of the best natural sweeteners around as it has a low glycaemic index and it won’t increase your blood sugar or insulin levels, making it is ideal for diabetics and anyone wanting to decrease their sugar intake. Lucuma has anti-aging and anti-inflammatory properties too, as well as being beneficial for wound healing and tissue regeneration. 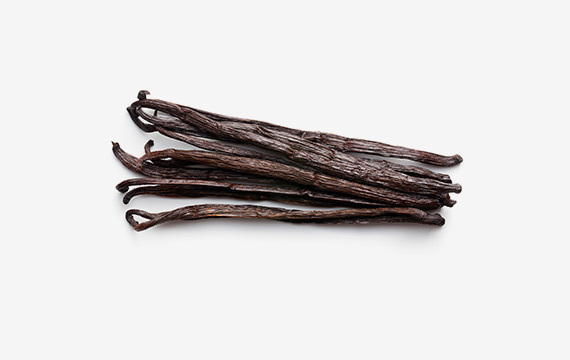 We only use raw organic vanilla powder made from vanilla beans that have been dried at low temperatures and finely ground. In its raw form vanilla powder contains a variety of vitamins and minerals including the B-complex and calcium, magnesium, potassium, and zinc. Due to its main chemical component called vanillin, this aromatic spice has a fragrant, sweet aroma and velvety smooth flavour. It is a perfect complement to our almond mylk smoothies. 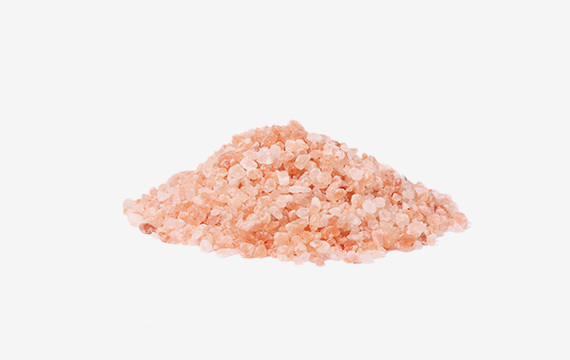 Himalayan crystal salt comes directly from the Himalayan mountains and under its amazingly vibrant appearance and colour, it also has number of health benefits. It contains the same 84 trace minerals and elements that are found in the human body and some of these minerals include: sodium chloride, sulphate, calcium, potassium and magnesium. Himalayan salt is less refined than normal salt so by using it you are reducing your sodium intake per serving. Himalayan salt helps you prevent muscle cramps, lower blood pressure, increase hydration, improve circulation and detoxify the body of heavy metals. Hemp seeds are truly a superfood. They provide a perfect blend of easily digested plant protein, omega fatty acids, fiber, antioxidants and minerals. They are rich in Vitamin E and are complete source of all 20 known amino acids including the 9 essential amino acids (EAAs),which our bodies cannot produce. There are no known allergies to hemp seeds, so they can be consumed by individuals with intolerances to nuts, gluten, lactose or sugar. Hemp seeds are made out of approximately 1/3 oil and 1/4 protein, and if we add to that their no sugar and no saturated fat content, they are a great source of natural energy and cellular health. 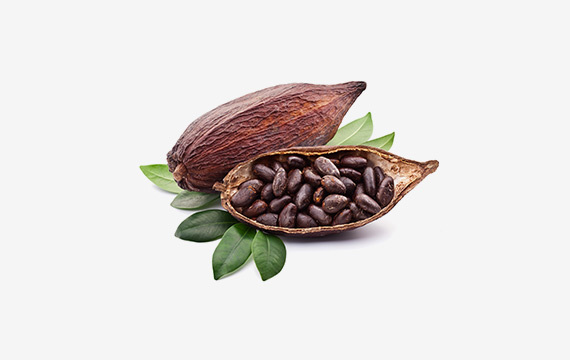 Raw cacao, which is chocolate in its raw, unprocessed form, is abundant in super antioxidants and complexion-loving nutrients including vitamin C and omega-3 essential fatty acids. It contains high levels of polyphenols, namely flavanoids and resveratrol, which have superb antioxidant action. These polyphenols can prevent oxidative damage and help slow down the aging process by protecting collagen from the suns harmful UV rays. Raw cacao also has cardio-protective qualities. When it comes to protein, we believe that quality is more important than quantity. For that reason we choose to use a plant based protein in our smoothies. As humans, we need relatively low to moderate amounts of protein for optimal health. Brown rice protein powder contains all nine essential amino acids that the body cannot synthesize but still needs in order to produce all the muscle tissue, enzymes, and hormones we require to survive. Since it is sprouted, it is easier to breakdown and absorb by the body and this is what really counts. 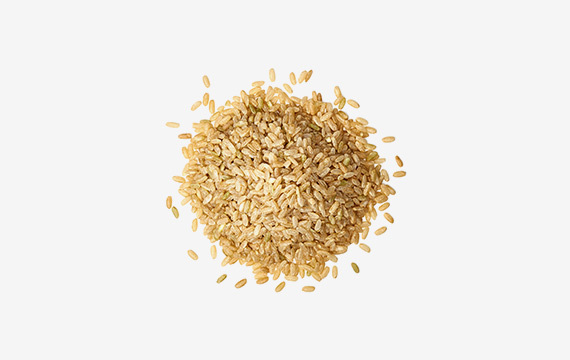 Sprouted brown rice protein is very hypoallergenic and easy to digest, making it a safe and easy way to add protein to your diet without feeling bloated or nauseated. It is very gentle on your stomach, so it is also safer to use by those with sensitive stomach, food intolerances, vegans and vegetarians.